A city pretends to be, always, ordered, and it seems always in disorder. Order in a city is complicated, unformulated, irregular. 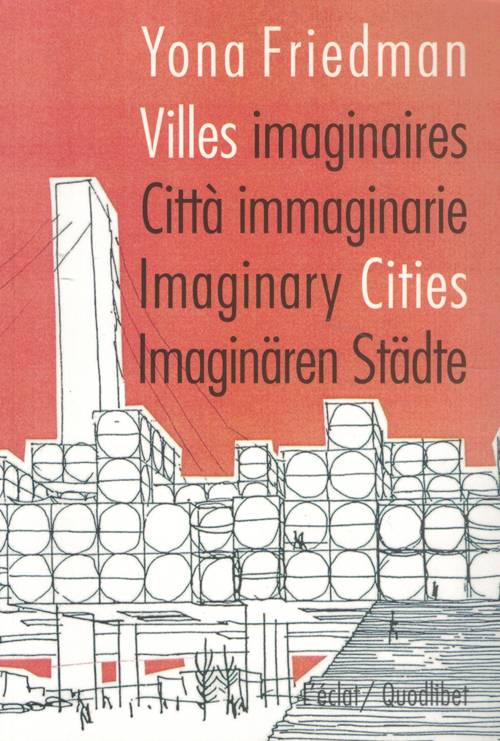 A city creates its own order, or it is you who create it, following your own ideas. This book contains beautifull full colored drawings of Friedman. 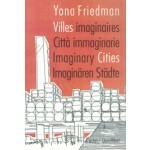 Yona Friedman is an architect, urban planner and designer. He was influential in the late 1950s and early 1960s, best known for his theory of mobile architecture.